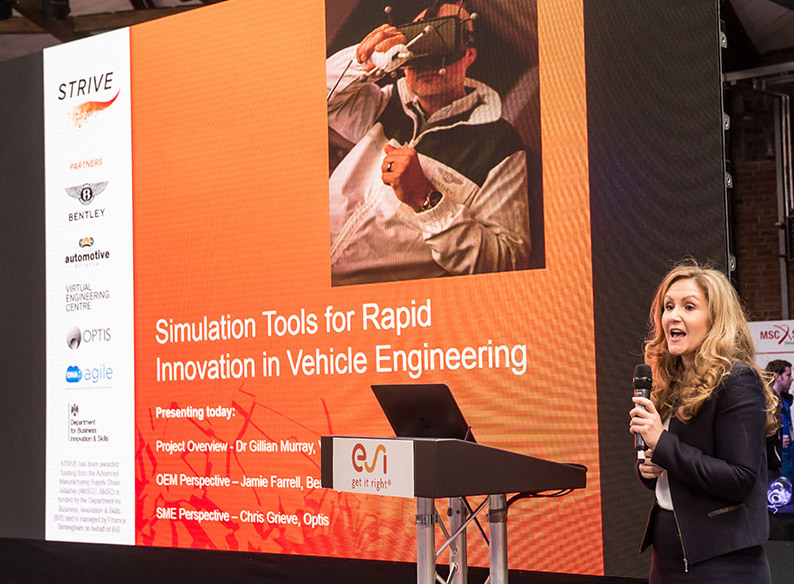 The show brought together 1000s of FEA, Design, Stress, CFD and Structural engineers from across a wide range of disciplines and industrial sectors, who share a professional interest in the use of engineering simulation software. The show offered a unique opportunity for the team to engage with this audience to promote the project’s software and identify new potential business possibilities. It was a great opportunity to showcase the software and demonstrate how these platforms can be used to solve the most challenging production engineering problems. The stand proved very popular with the audience and attracted many visitors over the two days. 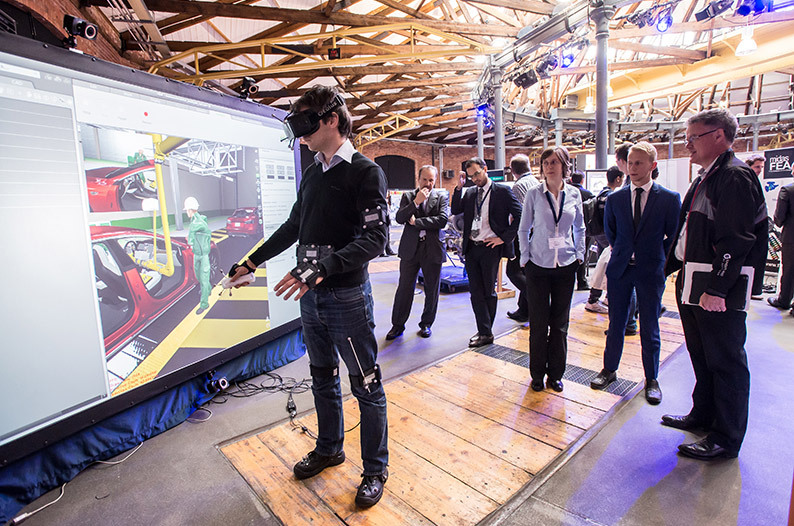 Whilst the wider audience listened to a presentation given by members of the project team from Bentley Motors, Optis and The Virtual Engineering Centre.